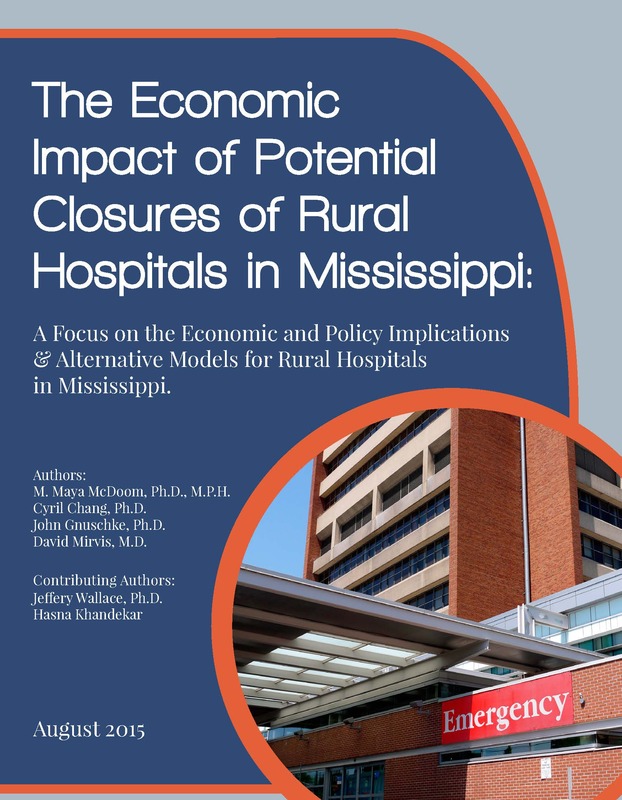 The Center for Mississippi Health Policy commissioned a study by researchers from the Social Science Research Center (SSRC) at Mississippi State University to examine the economic impact of rural hospitals on Mississippi communities. 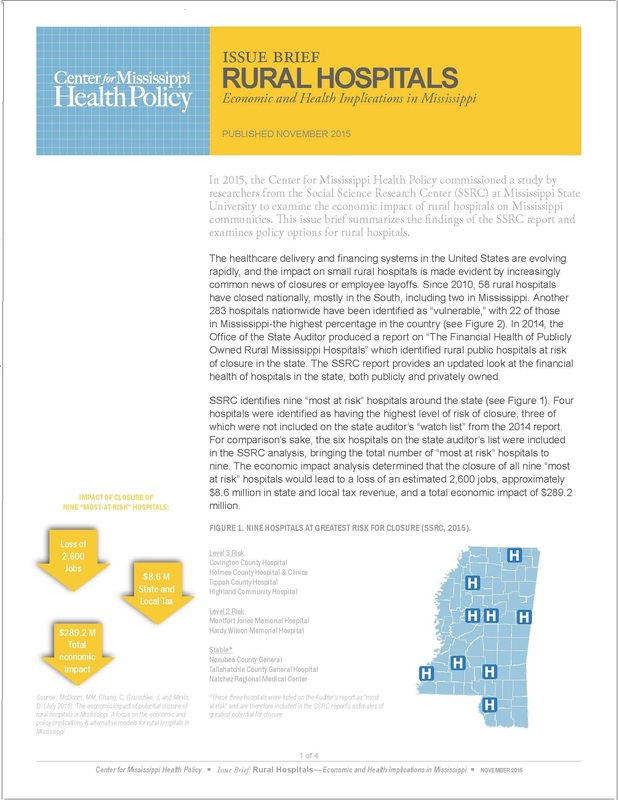 The detailed SSRC Report and an Issue Brief summarizing the Report and outlining policy options are available for downloading from the links on the side bar to the left. 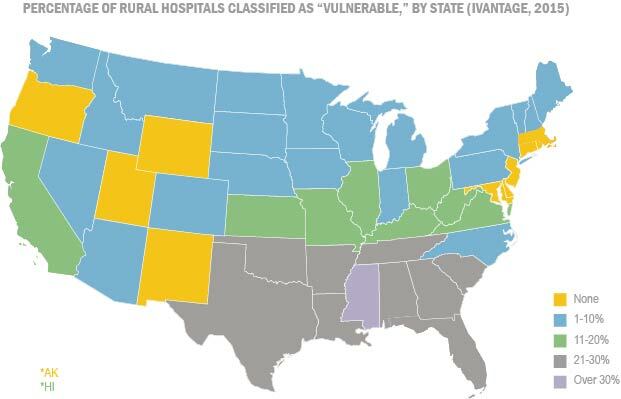 SSRC identified nine “most at risk” hospitals around the state. 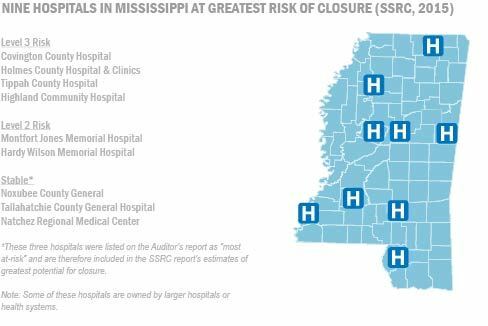 The economic impact analysis determined that the closure of all nine “most at risk” hospitals would lead to a loss of an estimated 2,600 jobs, approximately $8.6 million in state and local tax revenue, and a total economic impact of $289.2 million. A variety of factors has made it increasingly more difficult for small rural hospitals to survive and thrive. Federal payment policies have been foundational to the financial status of these hospitals. Congress has taken several policy actions in the past that were designed to support small rural hospitals, but many of these provisions are scheduled to expire or have been targeted for change. Many hospitals have sought technical assistance in making operational improvements to assist in adapting to the changing environment, and some have demonstrated success in these efforts. Often the strategies employed are focused on increasing revenue to improve the hospital’s financial condition, which may or may not be consistent with meeting the key health care needs of the community. 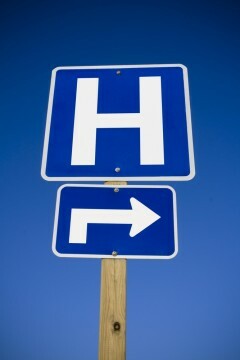 Better alignment of economic and health incentives would help hospitals adapt more effectively. The Issue Brief may be downloaded HERE and the detailed SSRC Report may be downloaded HERE or by clicking on one of the links at the left of the page.